Are you in search of a new AC unit to keep your place of business at work-friendly temperatures? Or do you need service on a Trane unit you already have in place? Either way, Aloha Air Conditioning, Inc. is the top company for services related to Trane commercial AC Fort Lauderdale. Trane is one of the most well-known and trusted manufacturers in the HVAC industry. With 30+ years working with commercial Trane air conditioning units in Florida, we can vouch for just how sturdy and reliable these units are. 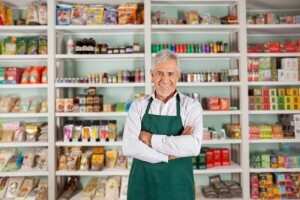 There’s a reason many businesses prefer to purchase commercial Trane HVAC equipment. Whether you run a warehouse, factory, or office building, here’s our assessment of why Trane commercial AC Fort Lauderdale is right for you. There are several factors to take into consideration when deciding on the right HVAC unit to cool and heat your place of work. One of the major details to look into is how efficient your prospective unit is. An efficient air conditioner saves you loads of cash over a lifetime. A unit with low energy efficiency, on the other hand, results in high energy bills. That’s money you could be using to further invest in your business! Thankfully, there’s good news regarding Trane commercial AC Fort Lauderdale. Trane offers units with the highest SEER ratings on the market, which means they don’t waste electricity. The last thing you want is an air conditioning unit breaking down in the middle of the workday. This can not only create discomfort for you, your clients, and your employees. It can also result in serious losses if your HVAC system is keeping costly equipment from heating up. Trane commercial AC Fort Lauderdale systems are durable and built to last. You don’t have to work in uncertainty. Rather, you have the full confidence that your air conditioner will cool and heat when and how it’s supposed to. One of the irritating aspects of many commercial air conditioning units is the amount of noise they produce. This can be really distracting, which is the last thing you want when you’re trying to get work done. 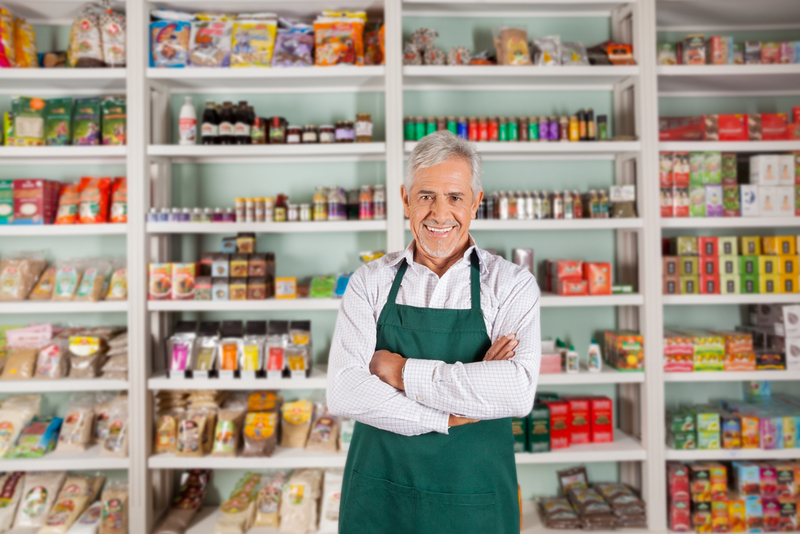 Unlike the products offered by lesser brands, commercial Trane HVAC equipment is built to run efficiently and quietly. You wouldn’t even know it’s there if it weren’t for the cool indoor temperature! Why Choose Aloha for Trane Commercial AC Fort Lauderdale? The value and benefit of Trane heating and cooling technology practically speaks for itself, but why go with Aloha as out of the other commercial Trane dealers in Fort Lauderdale, Florida? Well, frankly, we go the extra mile to make sure you have an optimal HVAC experience! A new air conditioner is a major investment. We make your AC quickly attainable by offering financing plans with which you can get your AC today and pay-as-you-go! Click here to learn more about our AC financing for Trane units. 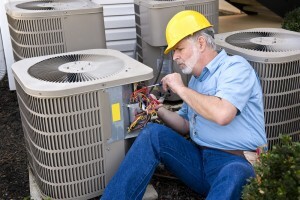 You want to select an air conditioning contractor who has a proven track record of quality service. After all, even the best AC unit will experience problems and possible breakdown if not installed and serviced properly. We have over 30 years in the HVAC business, so we know every detail there is with respect to Trane commercial AC Fort Lauderdale. To see more about what our previous clients have to say about us, click here to read reviews on our Google Local Page. No one does air conditioning better than Aloha AC. Call us today or fill out an online contact form. We want to cool you!